Art is great for sorting out all the complicated clutter in your head. It makes sense that all the classic artists filled their paintings with deep personal meaning. They had just as much to work through back then. 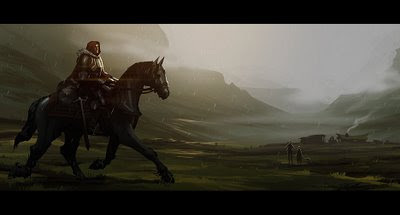 Here's a painting of a knight ridding off on some quest.